Lanigan's is a Family run Traditional Irish Bar and Restaurant with Live Music every Thursday, Friday and Sunday. 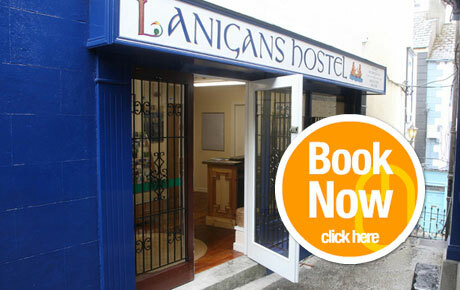 Lanigan's Hostel is a popular and unique budget accommodation situated in the centre of Kilkenny City. 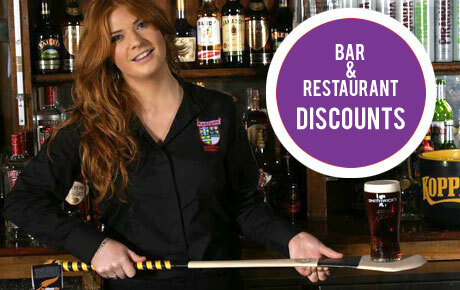 Kilkenny Way HQ is located at Lanigans Bar & Restaurant in the centre of Kilkenny City. 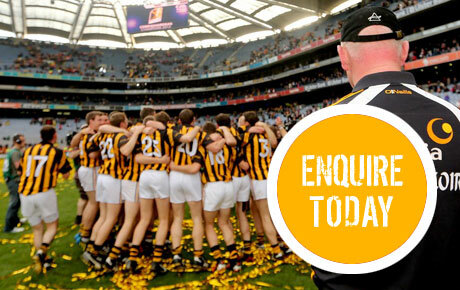 "The only way is the Kilkenny way". 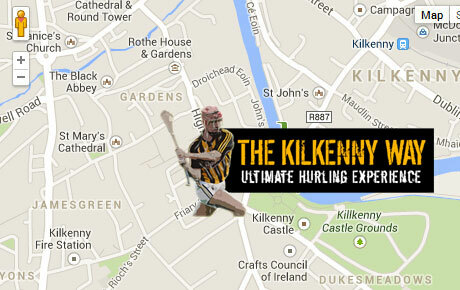 I would highly recommend this for anyone who visits Kilkenny. 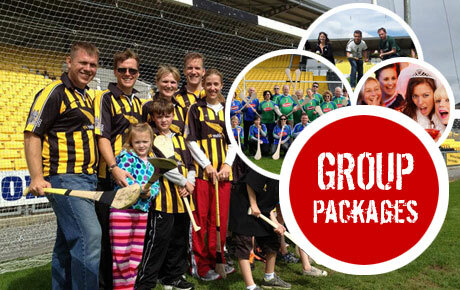 You haven't experienced Kilkenny until you've experienced hurling. Hosting by Intrade. © Copyright The Kilkenny Way. 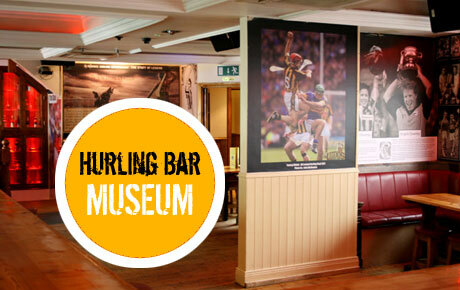 The Ultimate Hurling Experience.